From Little Acorns to Great Oaks! 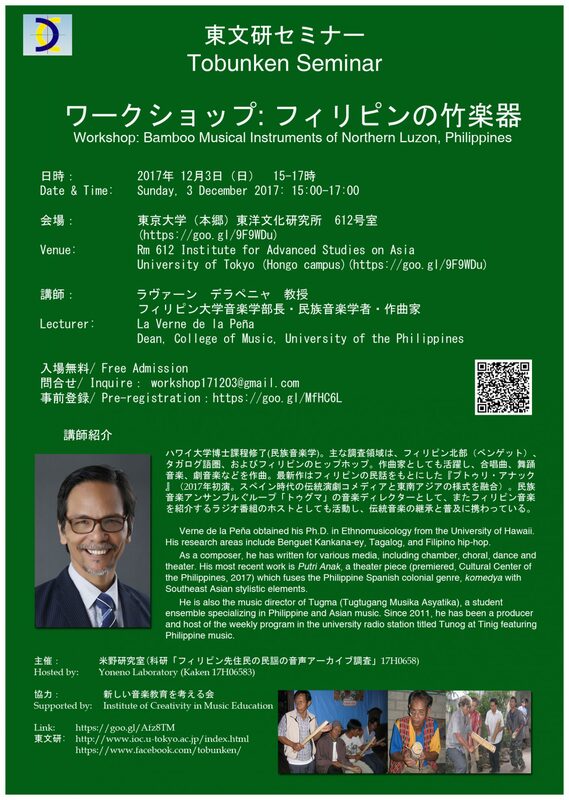 The Institute of Creativity in Music Education is now accepting the papers concerning the topic below. Each paper will be reviewed by at least two referees, and an editorial decision is generally reached within 8 to 12 weeks of submission. Papers should be around 5000 words. An abstract of about 100 words summarizing the content of the paper should be added below the title and before the main text. A biography of around 75 words giving the author’s name and affiliation should be submitted on a separate cover sheet. ▶　Papers not concerned with the special issue are also being accepted by the journal. 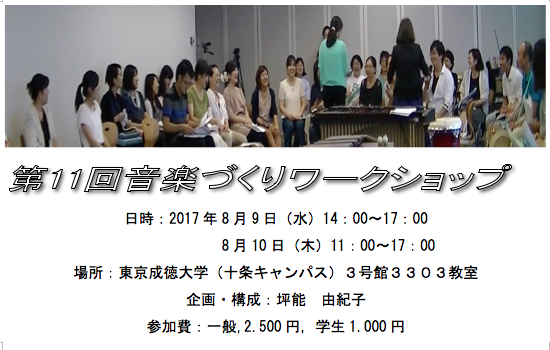 ▶　Workshop plans about Creative Music Activity are also welcome. They will not be reviewed by referees, but the decision for acceptance will be made by the editorial committee. Submission of these papers is taken to imply that they have not previously been published and have not been published elsewhere. Contributors are responsible for obtaining and acknowledging copyright permissions where necessary. The papers should be written in APA style. For further information, Please send E-mail to the address below.